Early harvest in the middle of August. Fermentation in controlled conditions at 13 °C. After fermentation the young base wine underwent charmat second fermentation followed by the bottling. The wine is crystal clear and is characterized by a gentle yellow color with a greenish reflection. It is decorated with fine and persistent perlage. The fragrance is fresh and fluttery with the dominant fruit flavors of Malvasia, primarily peach and citrus. 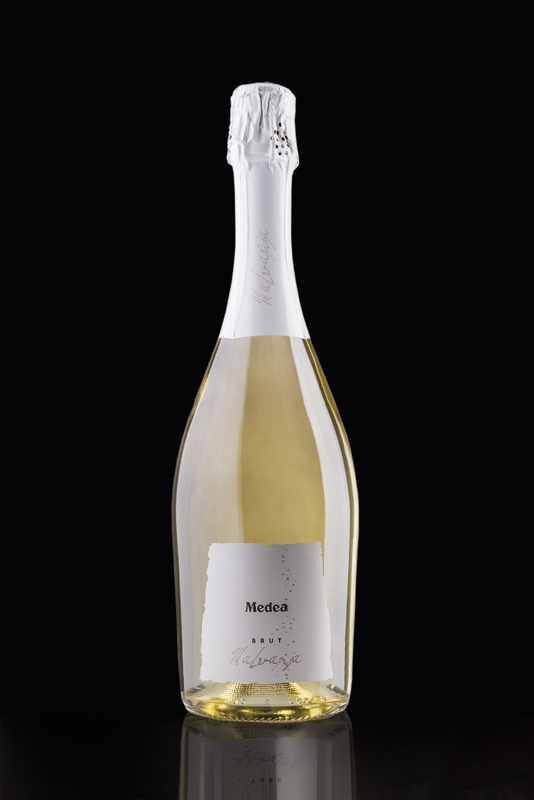 The taste sensation is elegant with the freshness of thousands bubbles.